Dig the root, resembling a yam, anytime, however in the Summer the starch content is low and not as desirable. Boil or bake - when boiling change the water for bitter ones. This is a close relative of the sweet potato (Ipomoea batatas) but tends to be bitter. Since these flowers bear some resemblance to Jimson Weed, which is poisonous, be careful what you are digging! The leaves can be eaten in salads or cooked if they are harvested while young and tender. The milky juice has been used medicinally as a sedative and when exposed to the air becomes firm and brown and looks and smells like opium (hence, another name: Wild Opium) and has gotten a reputation as an opium substitute. Scientific research does not support any medical use. Harvest the young leaves and shoots in Spring and combine with other greens in salad. Shoots can be used as a seasoning. In India the seeds have been used against parasitic worms, for reduction of fever, curing heart diseases, leprosy, bowel complaints and infantile diarrhea. 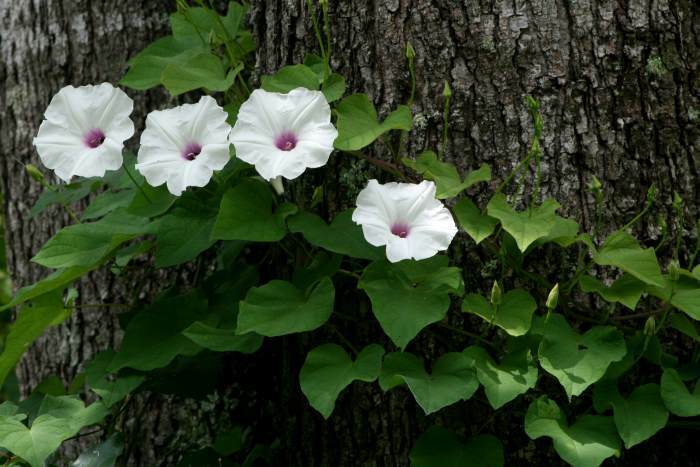 The plant has been used for softening and soothing the skin and as a plaster for swelling. It has also been considered to have narcotic effects. Pick unopened leaves and young stalks in Spring; pick seed receptacle either before or after seeds ripen from Summer through Autumn; dig out tuberous root in Autumn or early Spring. 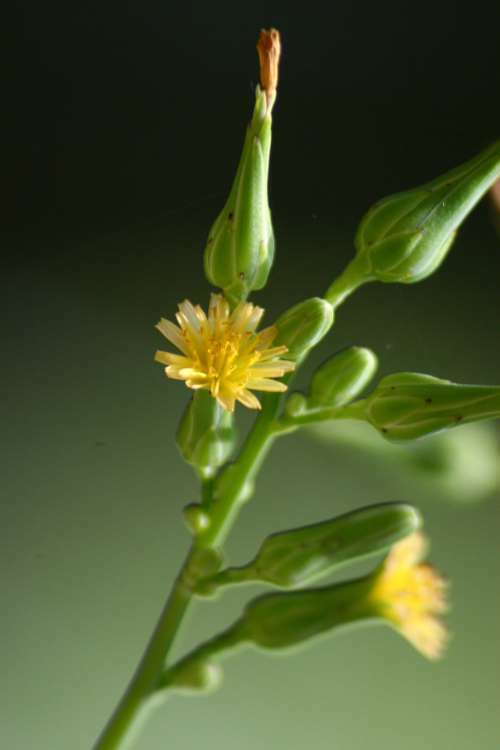 Young stalks and leaves are edible but not exceptional potherbs. Immature seeds are reputed to be excellent raw, boiled, or roasted. For mature seeds, crack hard shells before boiling to a soft, chestnut-like texture. Fresh mature seeds can also be roasted then cracked. Bake or boil the tubers like sweet potatoes until tender; these were a food source for some Native American groups. This plant is both poisonous and edible! Toxins are more prevalent in mature leaves, stems, and particularly roots than in younger versions of these. 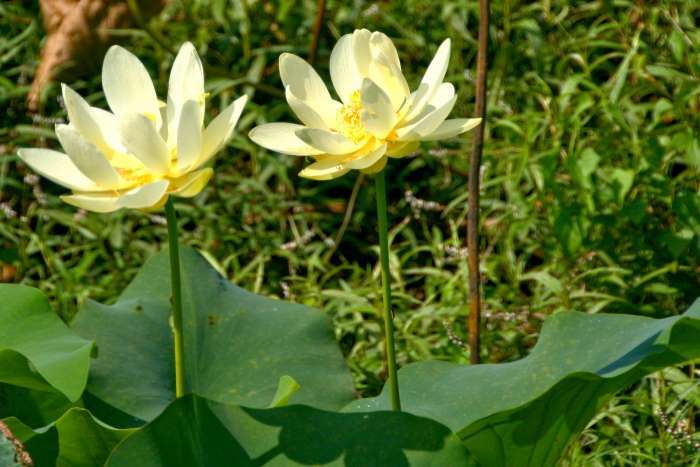 Diarrhea, vomiting, cramps, sweating, reduced breathing capacity and even death can result from eating this plant. 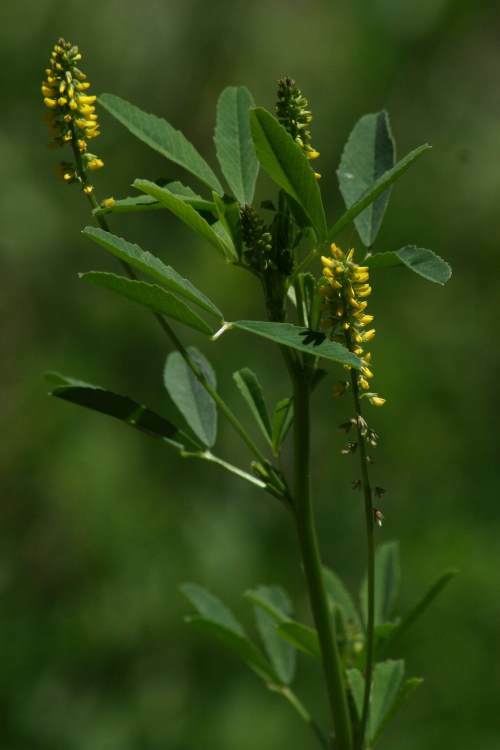 If you decide to try it, harvest young shoots up to 6" long in late Spring before leaves unfold; find these by the presence of last year's stalks. Cut the stems from the perennial root as with asparagus. If shoots show ANY PURPLE COLORATION, AVOID THEM! Boil shoots about 10 minutes with one or two water changes, drain, add fresh water and season and cook until tender. 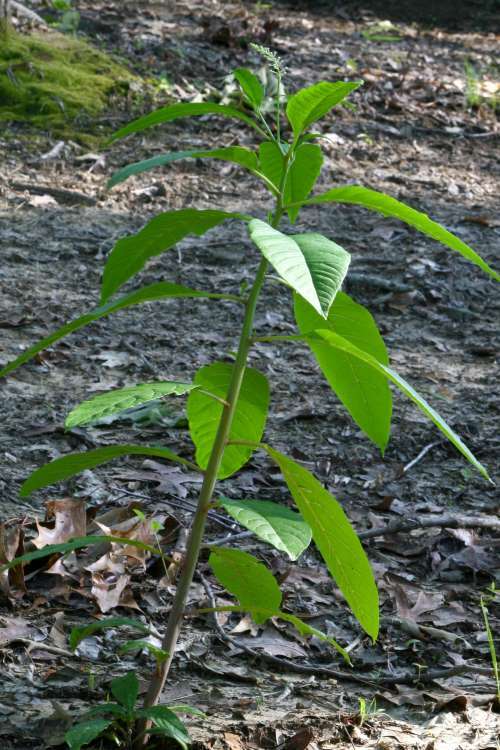 Historically, Pokeweed has been used to treat syphilis, diphtheria, cancer and used as a topical application for scabies. 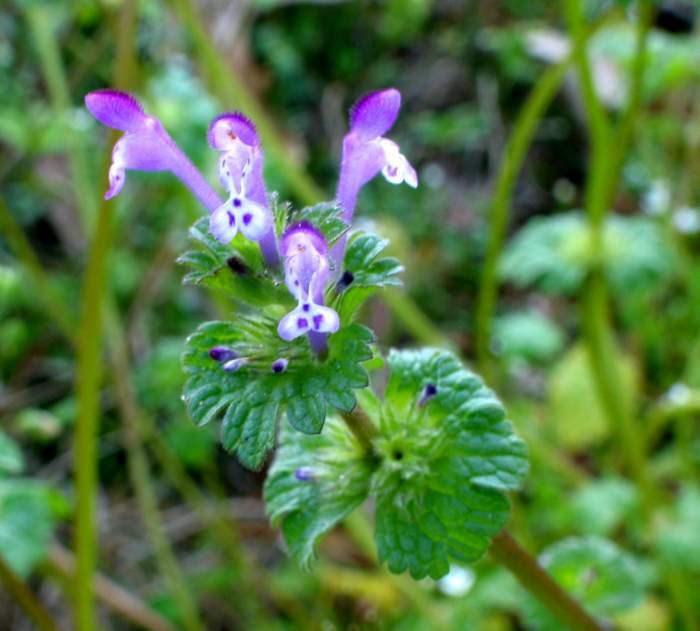 While this herb is used for medicinal purposes, only those with professional training should do so. Uses apparently include lymphatic disorders, including breast lumps, as well as skin disorders. Also arthritis, rheumatism, tonsillitis, infectious diseases, pink eye, and others. The berries are also used, without biting into the seeds, for arthritis and juice from the berries has been used for topical treatment of cancer and hemorrhoids. Modern research indicates the possibility of use against AIDS. Pick young leaves before flower stalk appears or pick new leaves through the Summer. 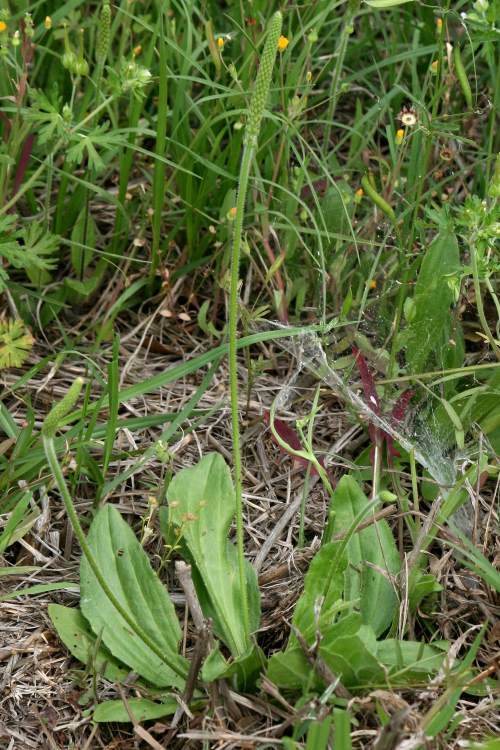 Strip ripe seeds from flower stalks from late Spring through Autumn. Use the leaves in salads or cook as greens. Dry the ripe, stripped seeds thoroughly and grind for flour - then make a batch of pancakes! Historically used for healing wounds ("Soldier's Herb") and snakebite - these uses seem to have a scientific merit. It has also been used to stop uterine bleeding after childbirth. It also seems to have a calming effect on insect bites. 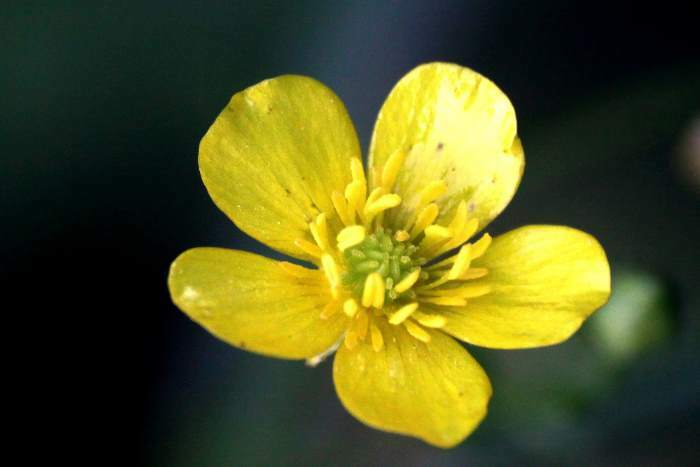 All native species of buttercup (Ranunculus) contain toxic or otherwise irritating oils and should not be eaten. All native species of roses (Rosa) have edible parts, though quality and size vary greatly among species. Being lemon scented, it has been used for fragrances (flowers) and the hips are edible raw or cooked and can be used for jelly and contain large amounts of Vitamin C. Rose hips are also used for tea. Rose petals may be used in a salad. DISCLAIMER: While a great deal of effort is made to properly identify the various plants and to properly identify the characteristics which are poisonous, edible, or otherwise no claim of perfection is made. You should check multiple sources before eating or using any plant that you are unfamiliar with and make certain the plant you attempt to use is correctly identified. As a condition of use of this website you agree to hold Toledo-Bend.us - Toledo Bend Gallery - Frank Dutton harmless for any action taken based on information contained herein.